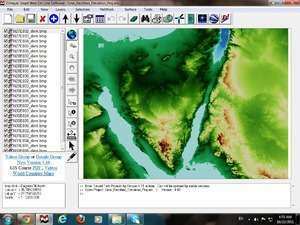 Elshayal Smart is a comprehensive and efficient software for adding, viewing and editing multiple map image files. This application provides support for data query builder, location query builder, build network, find shortest path, print map, save map image, copy map image to clipboard. Version 19.09 is a freeware program which does not have restrictions and it's free so it doesn't cost anything. For security reasons, you should also check out the Elshayal Smart GIS download at LO4D.com which includes virus and malware tests. Additional screenshots of this application download may be available, too.